Transform Inventory Management by connecting sales, finance, inventory management and order fulfilment with one solution. With SAP Business One we enable you to make stock and inventory management an integral part of your end-to-end ERP solution, connecting both processes and data across procurement, sales, stock management and finance. 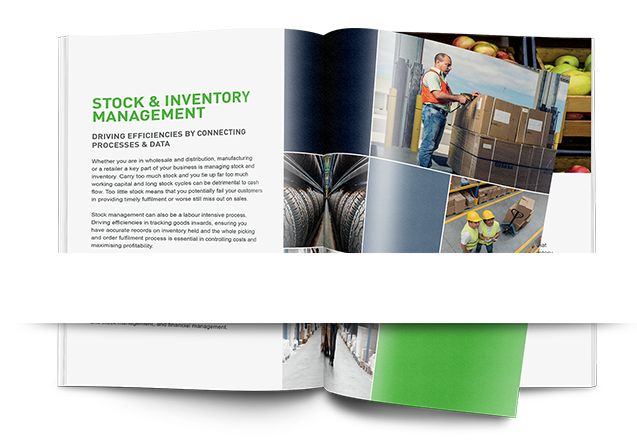 By seamlessly linking processes relating to stock receipt, management and distribution, you are able to drive greater efficiencies. Linking your warehouse with sales order processing and distribution processes reduces stock levels, stock cycle times, while also shrinking time taken to fulfil orders. Why Codestone – we are the UK’s leading SAP Business One provider. We support over 3,000 users across 300 sites.